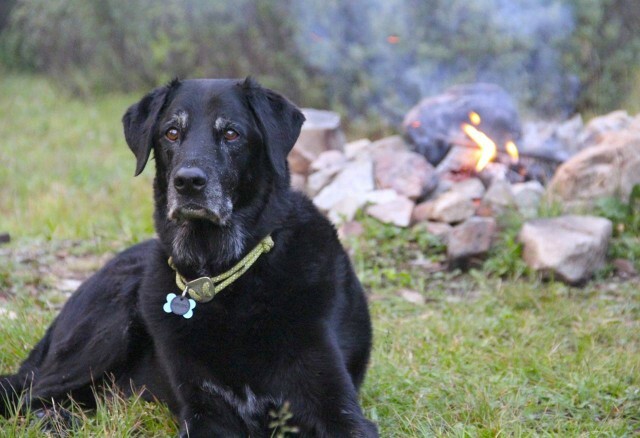 Like many overlanders, I can’t imagine hitting the road and leaving my pooch behind. 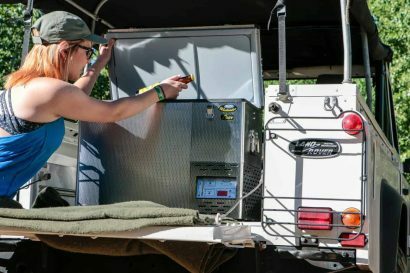 Overlanding is the ultimate car ride, and dogs love few things more than a car ride. 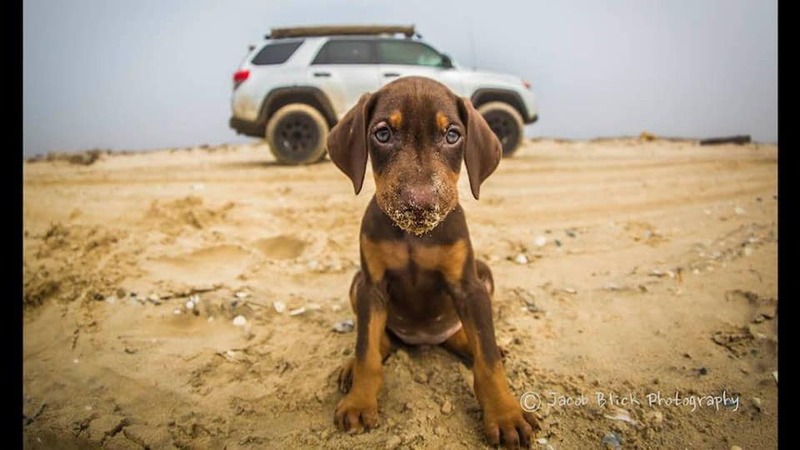 Within the Overland International crew, we have pack of tail wagging travel companions big and small, all of them as well traveled as we are. They enhance our journeys and just as we like good gear, they too are worth a splurge now and then. Over the years we have gravitated towards a favored brand of dog products in Ruffwear. Every year they raise the bar with innovative designs, and this year is no different. Below are a few of our favorite Ruffwear products. The Knot-a-Collar has been my dog’s favorite collar for some time now. It’s lightweight, supple around his neck, and has a nice machined aluminum buckle in the front that’s not terribly functional, but it looks sharp. The rear of the collar has a second aluminum machined plate for easy leash clipping. The rubber tag silencer is genius and keeps tags from clanging together. 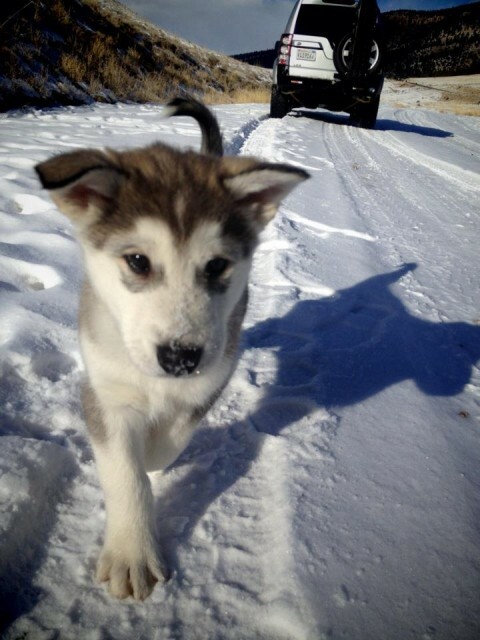 My pooch, Fausto Coppi, has been from Alaska to Baja and spent the first five months of life on the road. 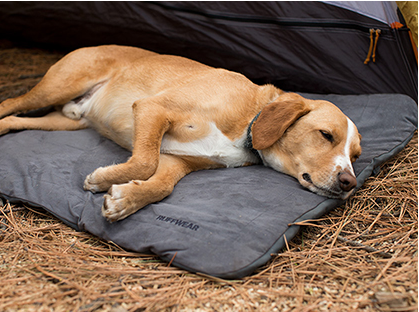 The Bivy Bota is arguably the coolest dog product I’ve used in years. It’s a bowl and a water transporter all in one. Fill the Bota with 1.8 liters of water, screw on the cap and off you go. 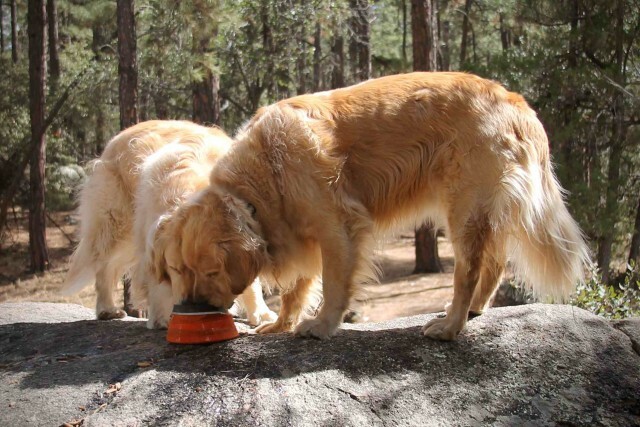 When it’s time to give Fido a drink, simply unscrew the cap, press the top of the container down, and the bowl fills with water as if by magic. The welded construction has proven extremely durable and our Bota hasn’t leaked a drop, even when crammed in a backpack. 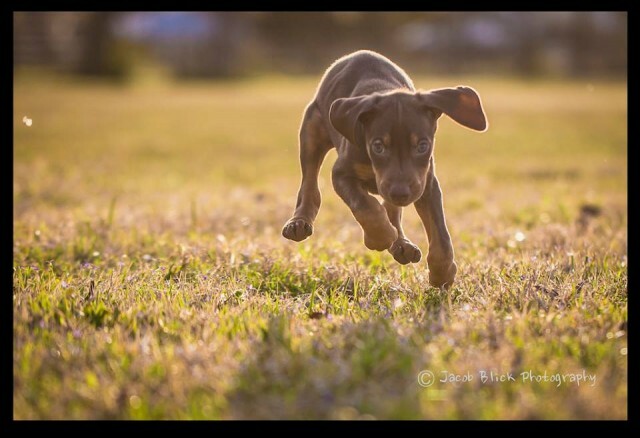 Photo Credit: Steve Lummer. His two pups, Lewis and Clark, don’t mind sharing. 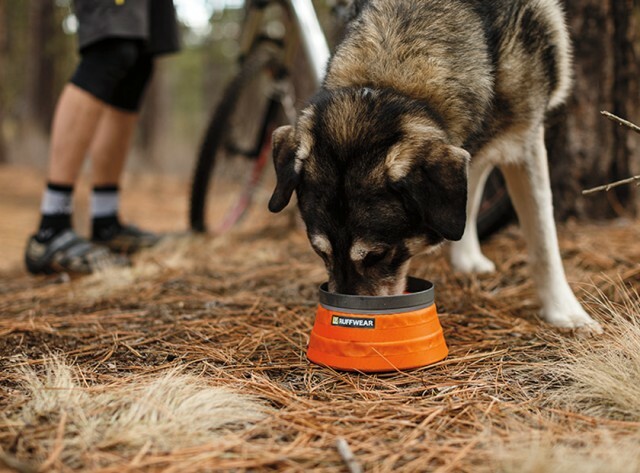 The Bivy Bowl makes for a perfect compliment to the Bivy Bota for food, or as a second water bowl. 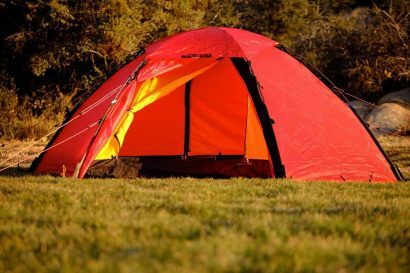 No matter how you smash, cram or fold the Bivy Bowl, it always pops back into shape. They fold flat for easy transport and unlike other soft bowls, are not prone to collapse or spill. Like many people, I have always transported my dog’s chow in a dry bag. Even high quality dog food smells awful, so keeping it tightly sequestered in transit is a must-do. 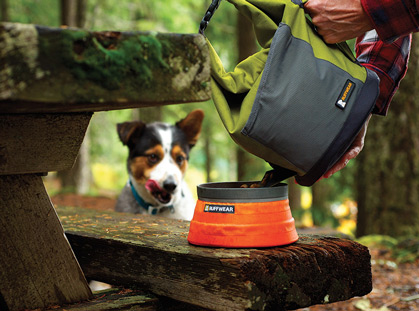 Ruffwear, once again a step ahead, has elevated the dry bag storage concept by adding a magnetic flap to make dispensing food quick and easy. I was sure the magnetic flap was going to fail and flood my car with smelly dog food, but the Kibble Kaddie has not failed once. An external mesh pocket holds a folding bowl and a handle on the side makes for easy transport. If my old buddy has one thing he truly loves, it’s his Mt. Bachelor Pad. At 14, he has little time to fuss around for a place to rest his weary bones. He goes straight to his Mt. Bachelor Pad and that’s where you can find him all day long. 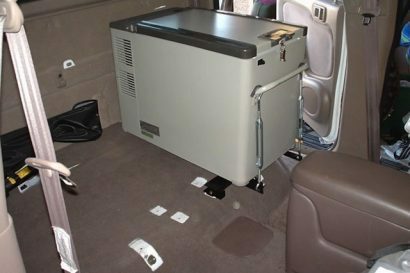 On the road, the pad rolls up to a tight little bundle with the size of a small sleeping bag. 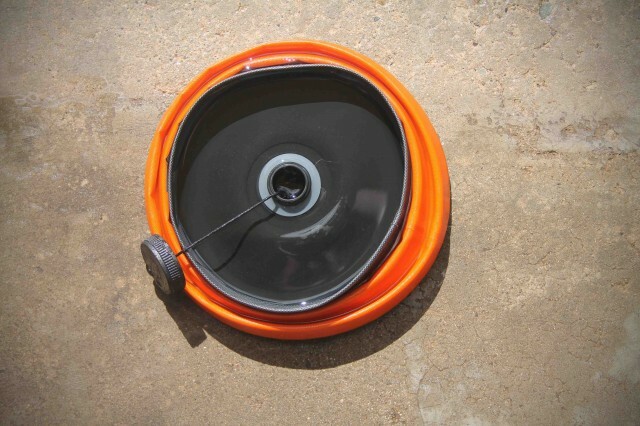 The top of the pad is covered in a soft brushed fabric and the bottom in a water-resistant, heavy duty material. Washable and surprisingly durable, a Mt. Bachelor Pad is just what every traveling dog needs. The entire catalog from Ruffwear is an impressive offering of products designed by people who clearly love their pets. If you have a four-legged friend, swing by the Ruffwear site. At the very least it will put a smile on your face.